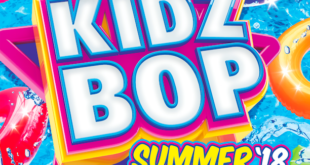 Fans will be able to work with a tour manager to create a custom band name, learn their favourite KIDZ BOP dance moves, put together their red carpet-worthy look, take their A-list photo, and perform on the big stage. 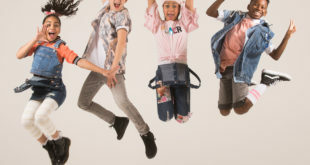 The popular children's music brand will open for the legendary basketball team as it embarks on UK leg of its Amazing Feats of Basketball World Tour. 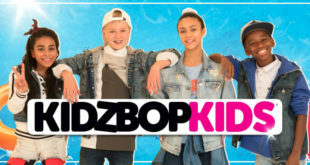 Kidz Bop has accumulated over 7.1 million combined streams in the UK and over 120,000 album sales since launching in the UK last year.